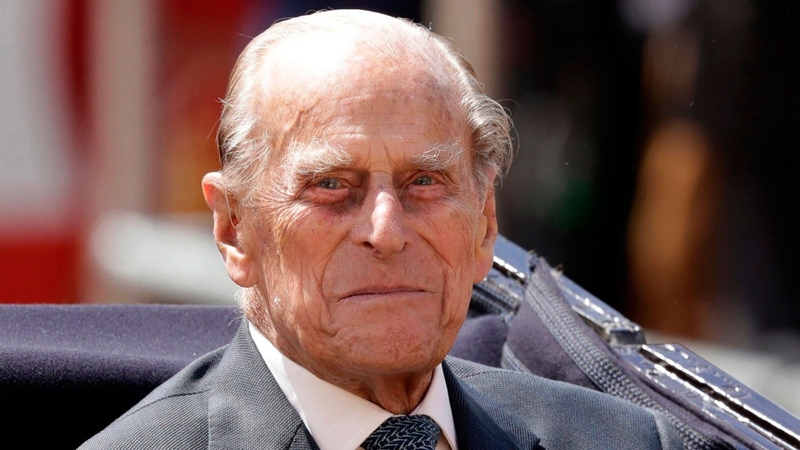 LONDON -- Prince Philip won't face charges in connection with a car collision that left two women injured, British prosecutors said Thursday. The decision came just days after Buckingham Palace said the 97-year-old royal would stop driving.The husband of Queen Elizabeth II was driving a Land Rover near the royal family's Sandringham estate in eastern England when he smashed into another car on Jan. 17. Philip wrote a letter of apology to one of the injured women days after the collision, explaining that the sun was in his eyes when he pulled onto a main road near the estate, 100 miles (160 kilometres) north of London.